ROGER KINSKY is a Masters graduate of the University of Sydney with more than 40 years' experience trading shares. 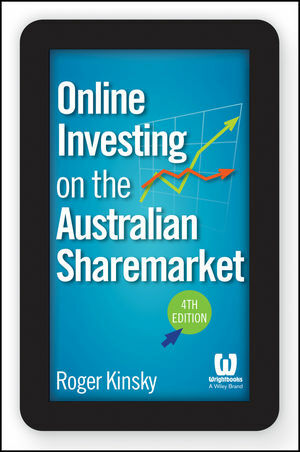 He trades online and self-manages his share portfolio and superannuation fund. Roger's other books include Teach Yourself About Shares, Shares Made Simple and Charting Made Simple.